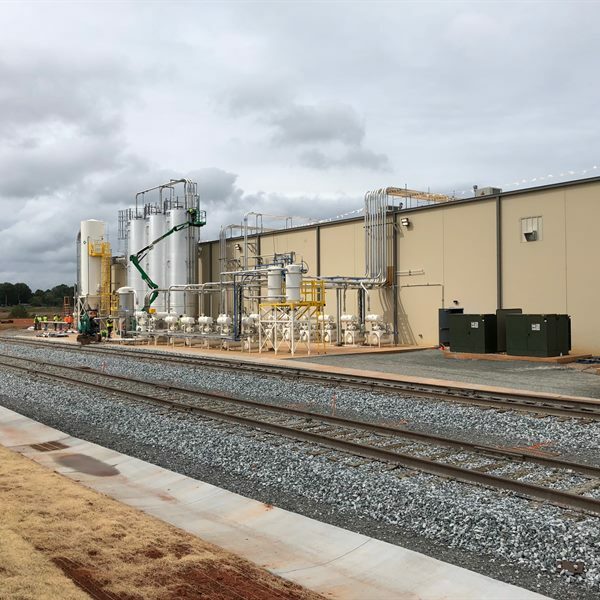 Borealis´ new polypropylene compounding plant in Taylorsville, North Carolina, US. 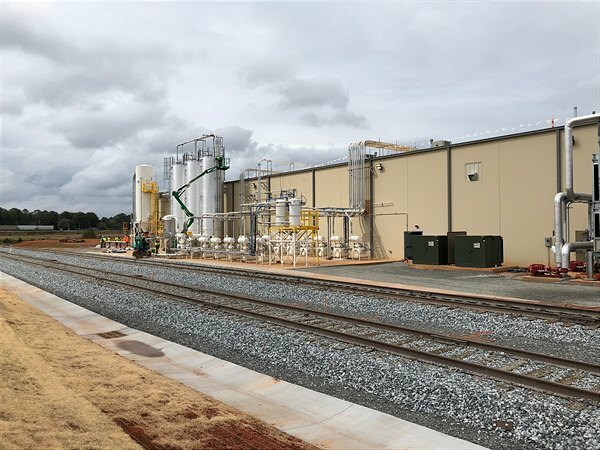 Borealis‘ neue PP-Compounding-Anlage in Taylorsville, North Carolina. 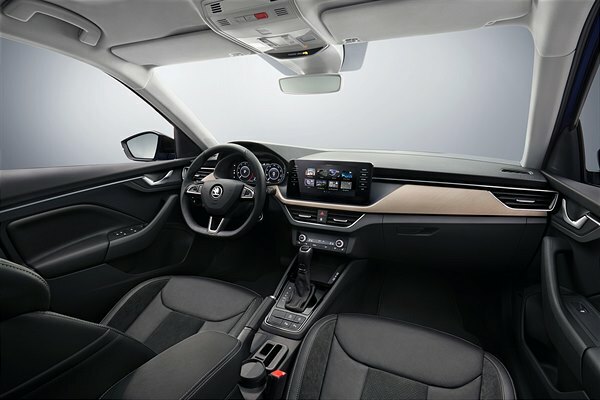 Borealis‘ Material Daplen™ EE058AI, das für Teile des neuen ŠKODA SCALA verwendet wird, bietet Gewichtseinsparungen ohne Performanceeinbußen. 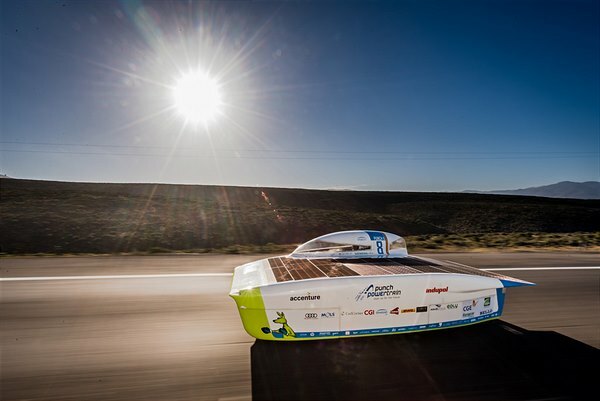 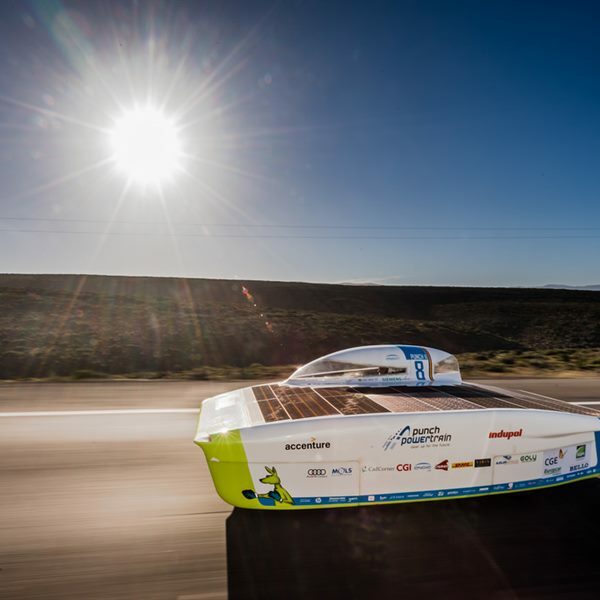 Borealis Quentys™ grades are used to encapsulate and protect the solar cells mounted on the racing car built by the Agoria Solar Team.